Sniffing out the very best dog blog around. When I started writing Lottie's blog just over two years ago, if I'm honest I hadn't even heard of dog blogging. Once you start your own you soon find out about others, and believe me there are some great doggie blogs out there these days. Doxie Girl is a fairly new blog, Bernie who is the star of the show is 7 months old and shares his home with his two hoomans. Bernie is also a big Instagram star and currently over 9,000 followers, wow! 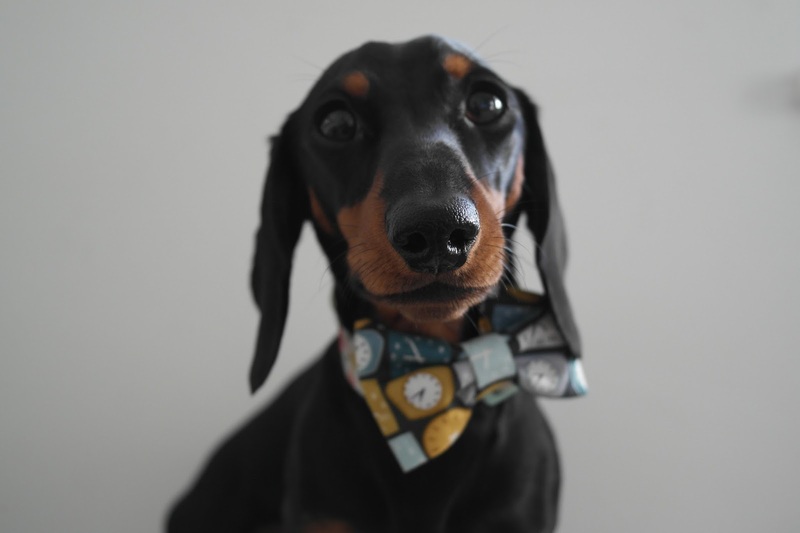 Their blog is an amateur dog blog documenting life being owned by a Dachshund. You can find them on Twitter and Instagram. 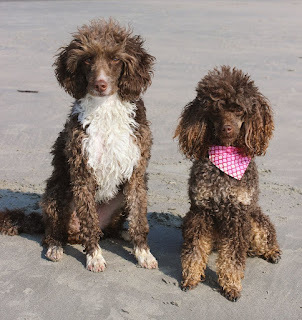 Adventures of Doodles follows the life and loves of a little doodle Colin and his little big sister Rhapsody. They share honest reviews, days out and,of course, lots of photos! You can find them on Twitter, Facebook, and Instagram. 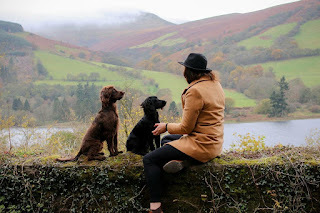 Lu is definitely head pooch over on this blog, My Fluffy Day. 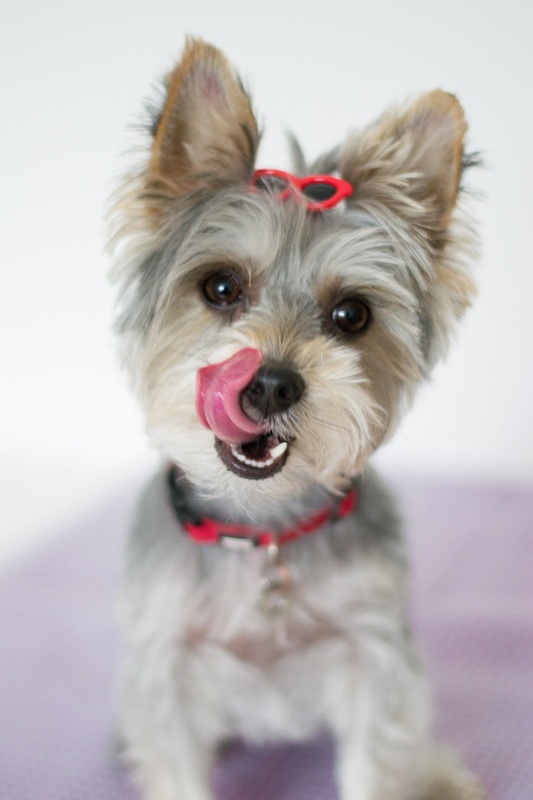 Lu is a fluffy little Yorksire Terrier from Ireland who decided to try out blogging for some fun! Their blog is still in its puppy stages but, they love writing up reviews on some of the lovely treats and toys that my mom has got for me. You can find them on Twitter, Facebook, Instagram, and Lu also has a Redbubble Store. 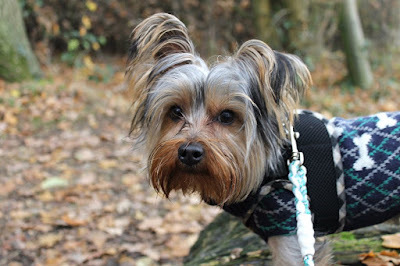 Archie's Great Adventures is a blog that any dog lover can enjoy. With a mix of reviews, days out, cute photos galore and everyday tales of dog ownership, you can follow the adventures of Archie the yorkie, and his dachshund sister Winnie. You can find them on Twitter, Facebook, and Instagram. 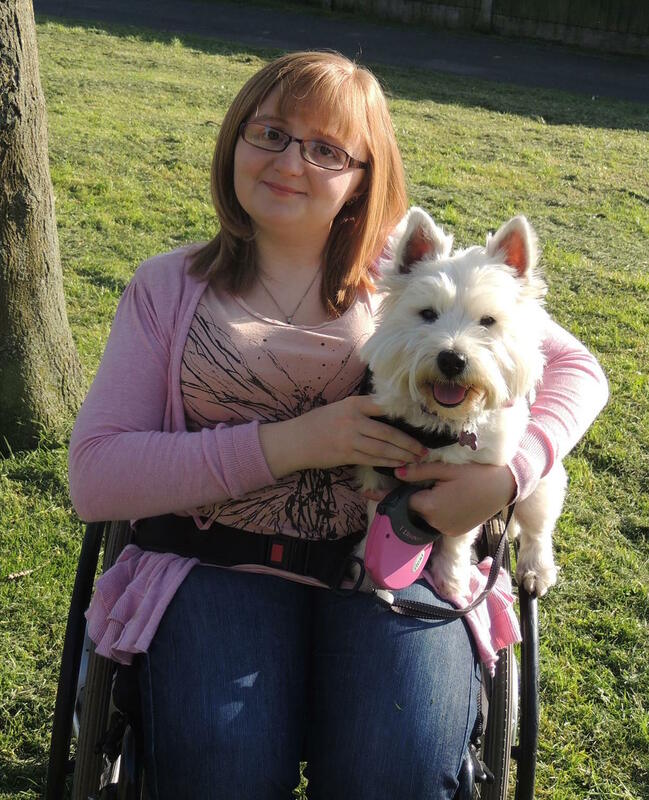 Chloe who runs Archie's blog also has an Etsy shop which you can find here. (She has some super cute bandanna's in stock). 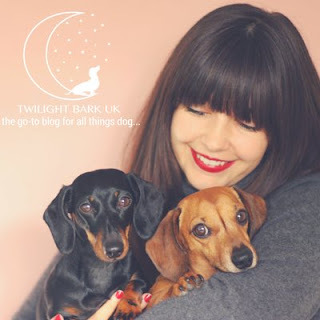 Sarah, Ted & Millie other known as TWLIGHT BARK UK is the go-to blog for all things dog. They have been blogging for about a year but have recently relaunched their website (and we think it looks great!). They love to share their own likes, dislikes and stories, as well as discovering the stories of others and sharing them with their followers. 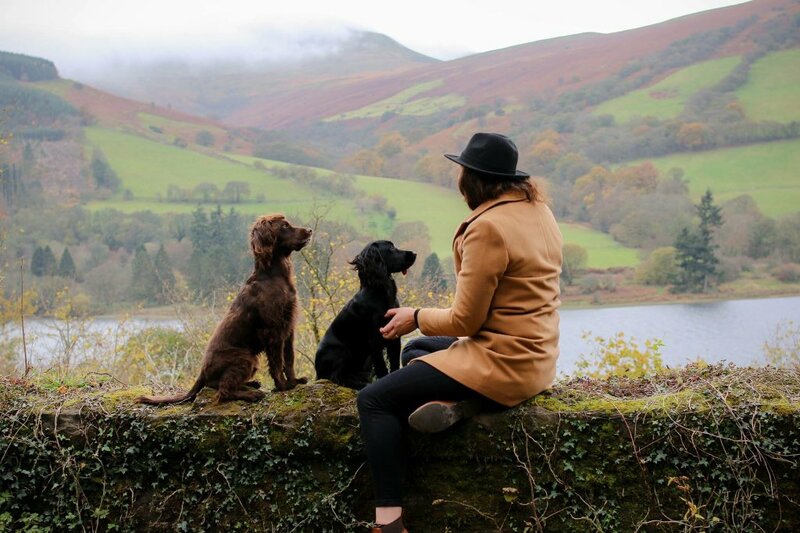 In the new year expect to see interviews with great dog brands; top tips from leading members of the dog industry; review of their favourite dog products; individual stories from the dog community as well as event coverage and charity features to name just a few. You can find them on Twitter, Facebook and Instagram. 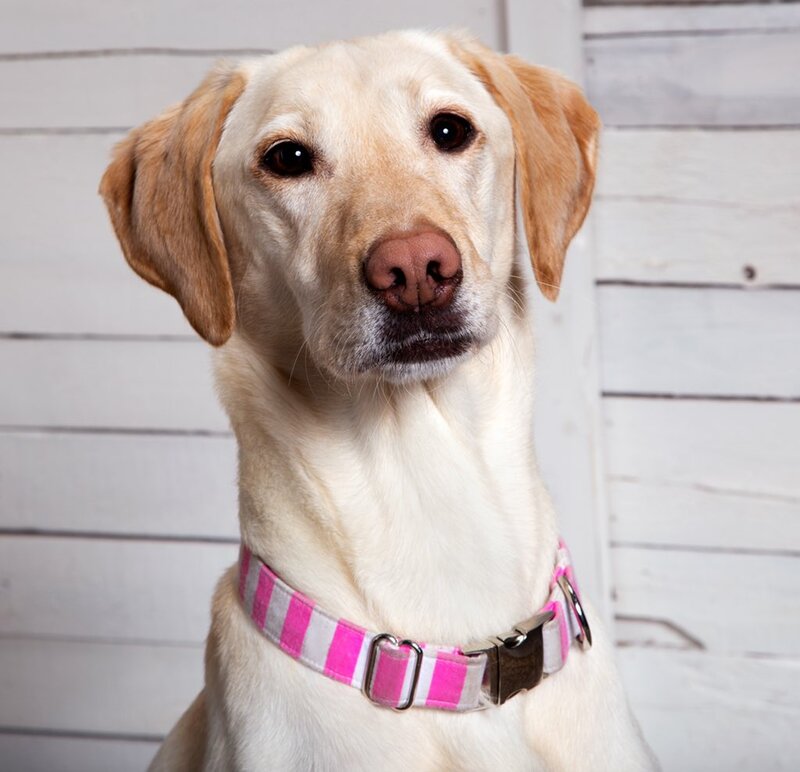 Hounds & Small is a blog about the fun, life and times of Daisy the Labrador and her 4-year-old small human called Little T. Hence the fantastic name. You can find them on Twitter, Facebook and Instagram. And of course don't forget to follow me on social media, you can find me on Twitter, Facebook and Instagram. Update | Blogging, bones and beyond.